You may recall the recent discovery that GameStop Germany is giving away copies of botched online shooter Fallout 76 with purchases of second-hand controllers. Well, it seems that's not the only way the country's retailers are ridding themselves of unwanted stock. 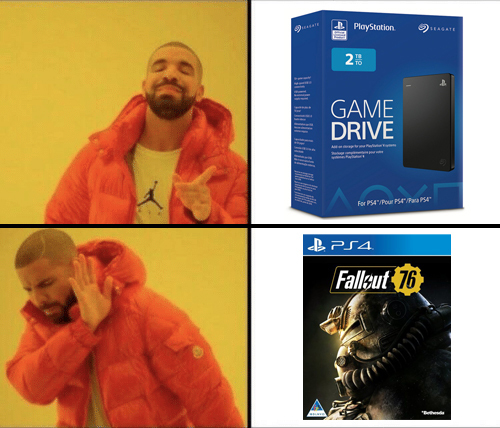 A new Reddit post shows a copy of Bethesda's game strapped to the back of an external hard drive. That's right, it seems the game is being attached to purchases of HDDs as well as DualShock 4 controllers and more. Within the comments of the post, an employee of German retailer Saturn confirms the practice, saying that copies are given away when you buy consoles, controllers, or hard drives. "Even if you don't want it," they add. The same user goes into a little more detail as to why this is happening. Apparently, Bethesda's parent company ZeniMax Media will often "over-sell" to stores, which is why retailers seem to have so much excess stock. The company compensates the shops each time Fallout 76 is handed out: "We get a specific amount of money back from ZeniMax for every sold attached copy. It’s the cheaper way for them [at the moment] instead of another refund or a permanent price cut." In other words, stores are clawing back the funds spent on their stock of the troubled title by giving it away, which works out better for the publisher than simply cutting the price or refunding the retailers. 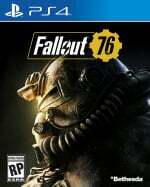 Hopefully Bethesda can improve Fallout 76 to a point where people will be happy to have it, whether they spent money on it or not. It’s a free Fallout themed drink coaster! It also functions as a miniature frisbee and a decorative wall hanging. At this stage, I think we'd be better off seeing an ET-style situation with Fallout 76. Bury that isht in a Nevada desert, never to be seen again until after the real fallout, or when the aliens take over. I bet players would rather have a pack of chewing gum or a roll of TP instead of this. Re-re-re-re-releasing games without fixing a single bug the game had on the very first version. 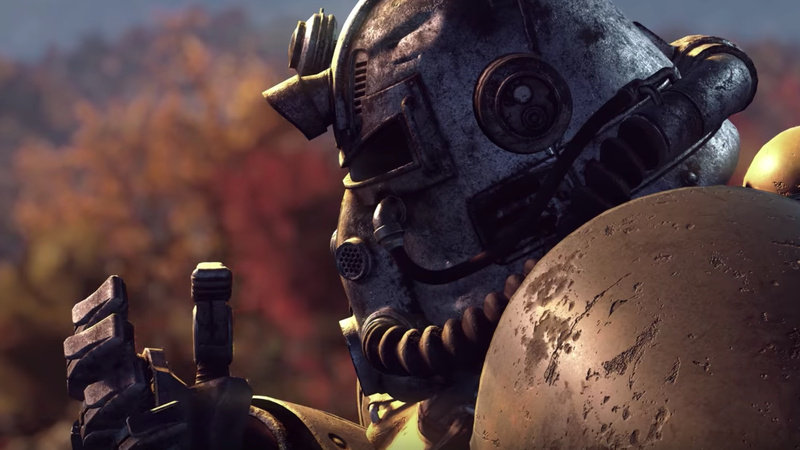 Fallout 76 doesn't have any chance of being improved in the future. Feel a bit sorry for anyone that paid for this shovelware. And to think far better games like Apex Legends are free to play. "German retailers hold customers at gun point and prevent them from leaving the store unless they accept a free copy of Fallout 76." @LieutenantFatman Plenty of people have mentioned enjoying it. No need to feel bad for them. Plz Bethesda stop dragging the Fallout name through the mud. Just announce a permanent price cut to alleviate some of the negative feedback. Hmmm, I'll give you what's in my pocket for it. Some lint, a paper clip and a penny. The end game is collecting radio active trash, the game itself is hot garbage, it's being practically thrown away. Good riddance. @Turismo4GT that would make a great Easter egg for the next Fallout game, to find a big pile of buried Fallout 76 games in the desert. lulz they need to stop printing this train wreck. Admit it Bethseda you dropped the ball on this one.